Mt. Gox, which was founded in July 2010 in Tokyo, was previously dubbed the largest online trading platform for bitcoins. In the middle of 2011, Yang Linke and Huang Xiaoyu, who are bitcoin fans, noted there were no similar platforms in China, leading them to create a simple website for bitcoin transactions. Li claimed the company focuses on the security of personal data and transactions as well as user experience. 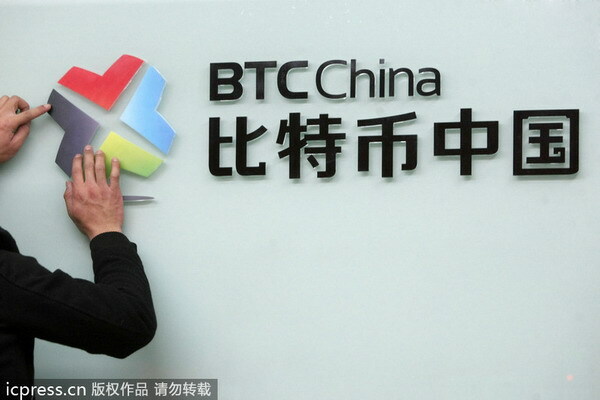 To ensure the security of the deals, BTC China worked with a third-party payment firm to allow users’ capital to be placed in accounts created by a third party. Moreover, the company also adopts a special storage method so that it can keep users’ private data safe. december 6, 2013 i Bank, Bitcoin nytt, Myndighet, Politik.